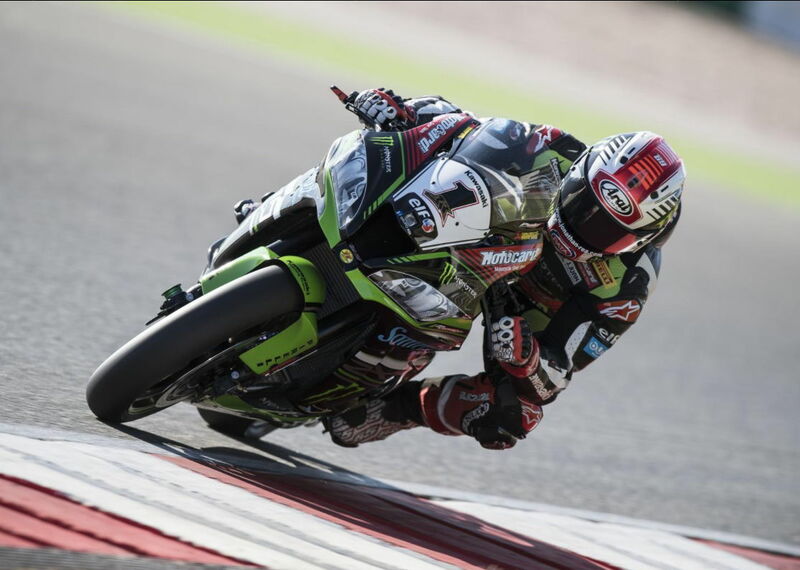 Jonathan Rea (Kawasaki) took another double win this weekend in Portugal to extend his points lead in the WSB championship. Barring disaster, Rea is on course to secure his third consecutive WSB crown this year, which is something never done previously. Finishing on the podium with Rea in Race 1 were Ducati teammates Chaz Davies and Marco Melandri. In Race 2, Michael van der Mark (Yamaha) took the second position with Melandri third. You will find full results to Race 1 here, and Race 2 here. For additional details and points, visit the official WSB site. I think Rea should run the ZX10 as a wildcard at the Jerez MotoGp. Now that would be a fascinating thing to watch.